Easy-Go Skips Hire is a pioneer in offering a comprehensive range of skip hire services to residential customers, businesses and construction companies situated in and around IG8 Woodford Green Woodford Bridge areas. We are manned and armed with professional waste clearance staff and latest tools and techniques to provide amiable and pragmatic approach to clearing out waste. Being committed to provide instant, flawless and on-time skip hire services in IG8 Woodford Green Woodford Bridge, we never let you down in terms of removing waste and unwanted items from your area. 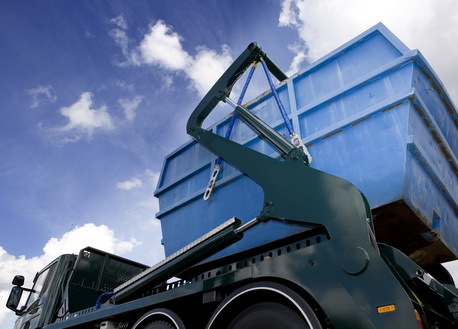 We hold expertise in offering comprehensive range of skip hire services that include 4 yard, 8 yard, 12 yard, 20 yard, 40 yard, grab lorry and vehicle with labour assistance to serve both residential and business communities of IG8 Woodford Green Woodford Bridge areas. On approaching us, you can avail our waste removal services at competitive prices without compromising on the performances of our professional junk clearance team during the clearance process. Whatever unwanted or junk item you want to remove to keep the area clean and tidy, we are just a click or call away to assist you in the best possible manner we can. Our professional junk clearance personnel have in-depth knowledge and dexterity to carry out home or office clearances and remove waste and unwanted materials without ruckus. All you need is to book our skip hire services, we will reach you in no time to give you relief from waste.